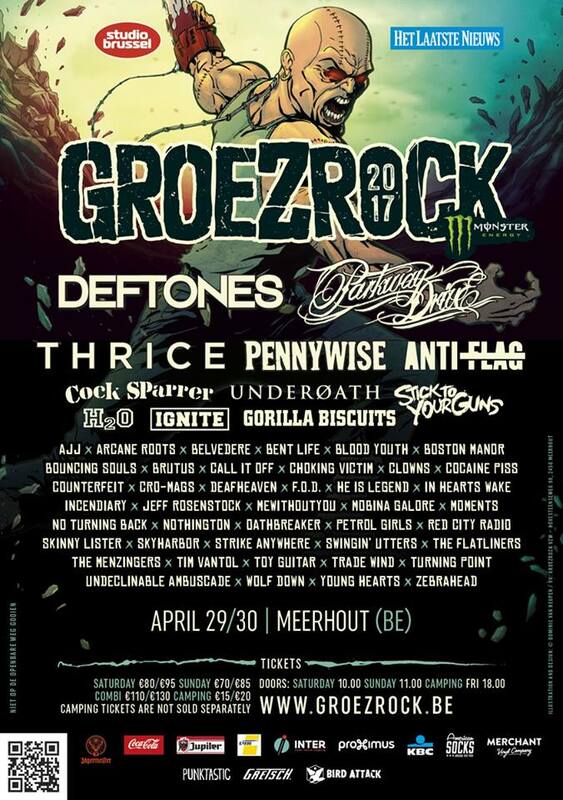 Day two of Groezrock had more in store for us, like this video with Tim Browne of Elway. After playing on the main stage, Tim did a session with us backstage. You can view “Montreal” after the jump. “Montreal” comes from Elway’s 2013 album “Leavetaking”. This entry was posted on Wednesday, May 7th, 2014 at 1:40 PM	and tagged with acoustic session, AcoustiXclusive, Elway, Groezrock, Montreal, Tim Browne and posted in AcoustiXclusive, Music. You can follow any responses to this entry through the RSS 2.0 feed.